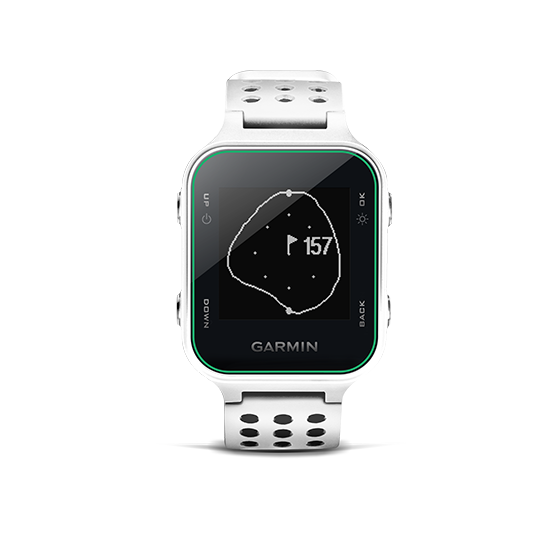 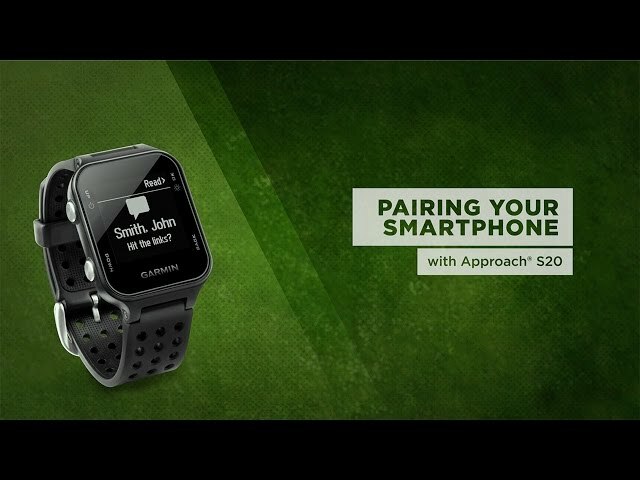 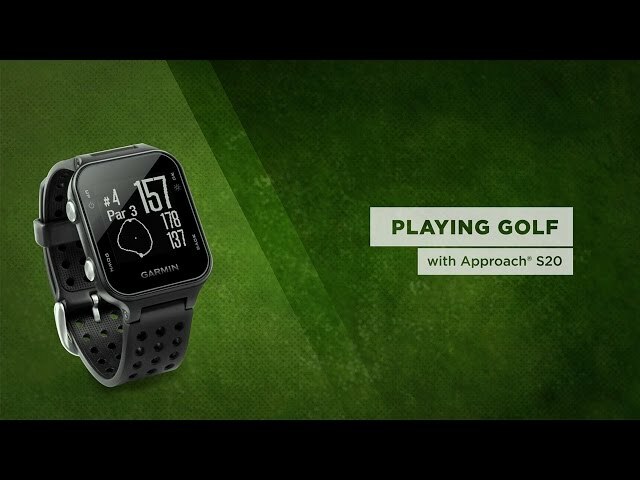 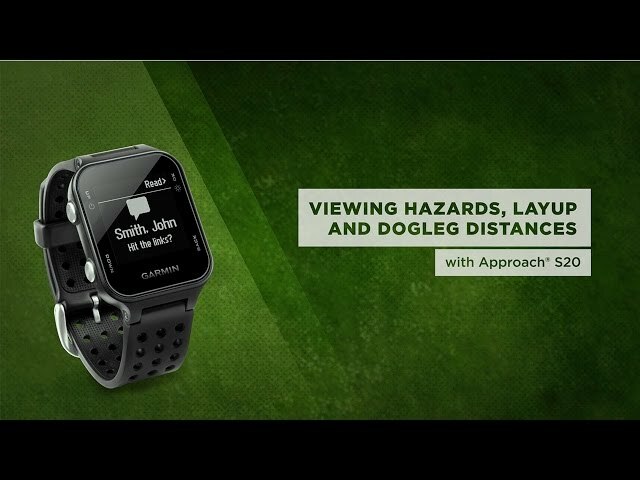 Approach® S20 This sleek and lightweight GPS golf watch provides more convenience on the course with distances on over 40,000 pre-loaded courses including hazards plus Green View. 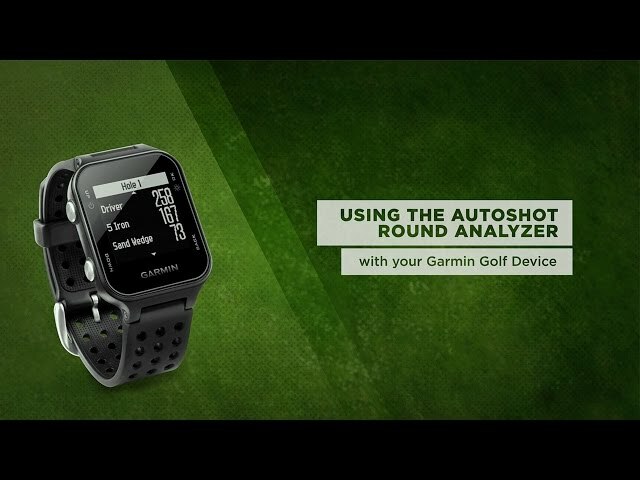 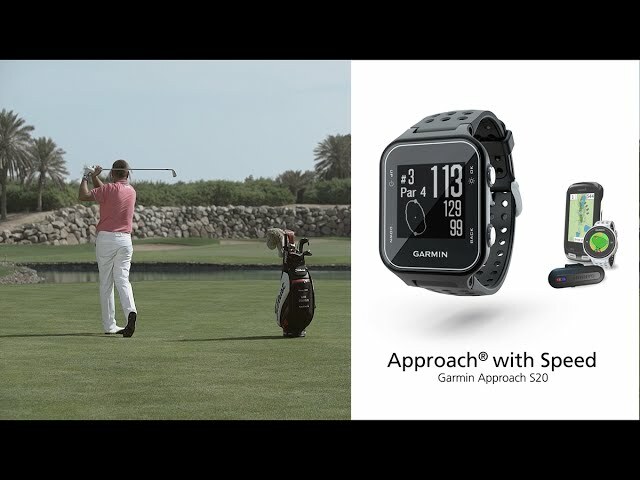 The new Garmin AutoShot™ game tracker automatically tracks shots along the fairway and measures distances for post-round analysis on Garmin Connect™. 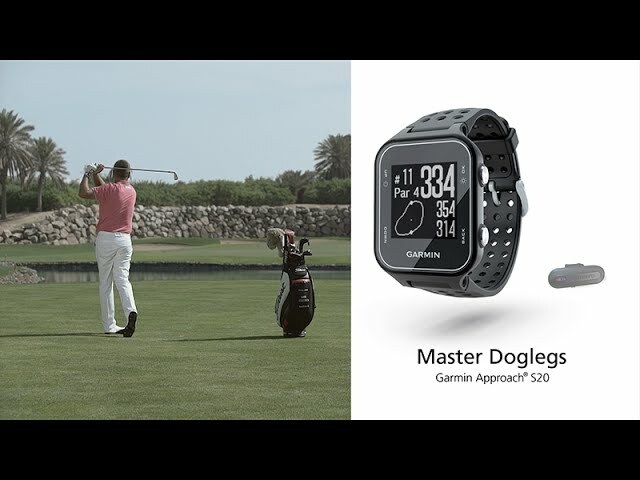 The watch also doubles as an activity tracker and provides smart notifications to connect you with your active lifestyle.